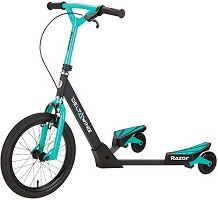 All-terrain with center rib tread tire for the Razor® Delta Wing kick scooter. 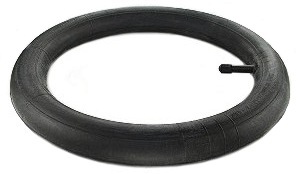 All-terrain tread tire for the Razor® Delta Wing kick scooter. 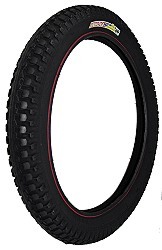 All-terrain tread heavy duty Innova® brand tire for the Razor® Delta Wing kick scooter. 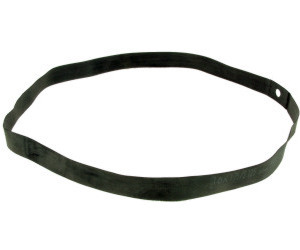 Replacement rubber rim strip for 16x1.75 though 16x2.125 wheels. 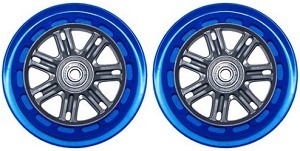 Protects inner tube from getting flats from spoke ends..
Set of two rear wheels with blue tires for the Razor® Delta Wing kick scooter. Includes four installed ABEC 7 high performance wheel bearings with bearing spacers. 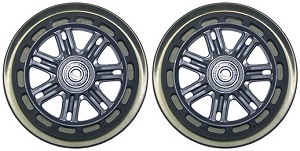 Set of two rear wheels with clear tires for the Razor® Delta Wing kick scooter. Includes four installed ABEC 7 high performance wheel bearings with bearing spacers. 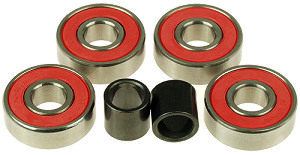 Set of four high performance ABEC 7 wheel bearings and two bearing spacers for the Razor® Delta Wing scooter. 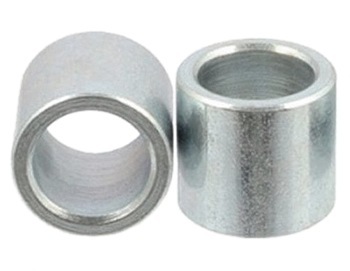 Set of two wheel bearings spacers for the Razor® Delta Wing kick scooter. 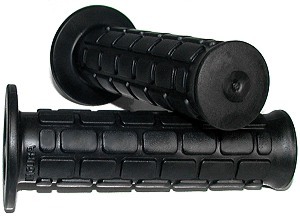 Each rear wheel uses one spacer. 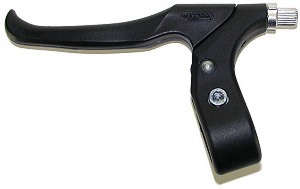 Left hand brake lever with built-in return spring for the Razor® Delta Wing kick scooter. 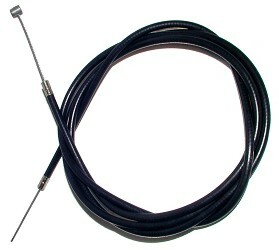 35" brake cable with 30" brake cable housing for the Razor® Delta Wing kick scooter. 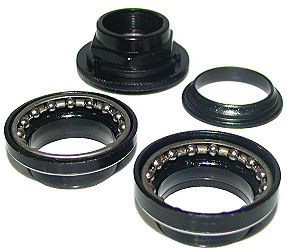 Front fork headset bearing set for the Razor® Delta Wing scooter. 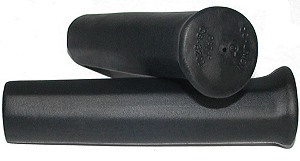 We stock parts for the Razor® Delta Wing three wheel kick scooter.